The following pictures were captured during the trip from Kislovodsk (Stavropol krai) to Dombai (Karachay-Cherkessia republic) by Maxim Yashin (all the photos are clickable). 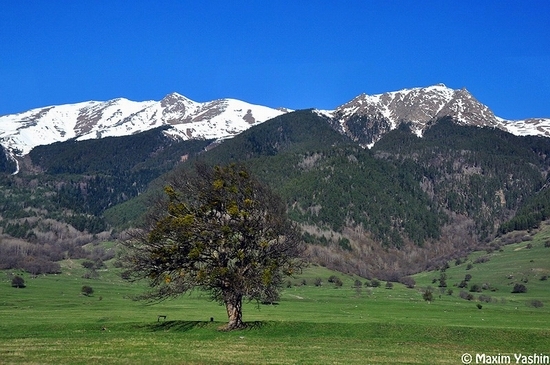 Russia is rich not only in bears. This video was captured on the highway from Vladivostok to Khabarovsk, near the town of Bikin (Khabarovsk krai). Attention! Russian offensive language. The following snowy views of Komi Republic and Nenets autonomous okrug were captured by Frederick Taer (all the photos are clickable). Wrangel Island is Russian island located in Arctic Ocean between East-Siberian and Chukotskoye Seas (Chukotka autonomous okrug). 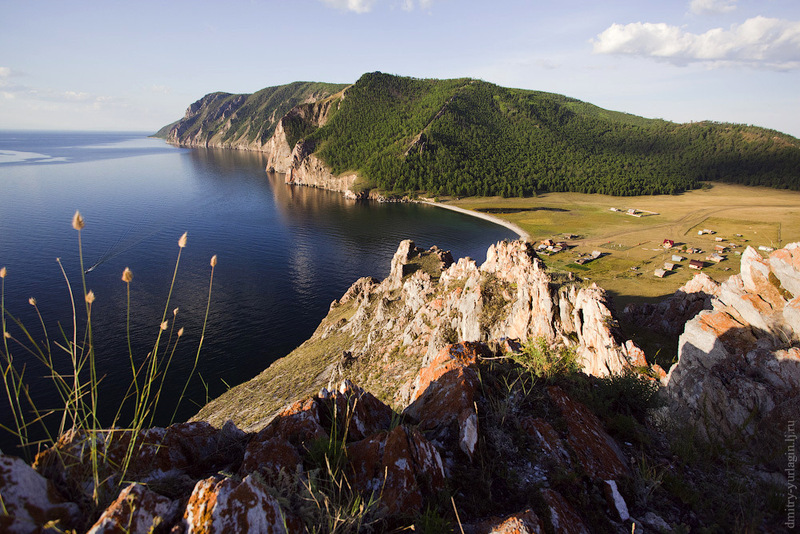 The island is the part of Wrangel natural reserve and has the status of UNESCO World Heritage from 2004. 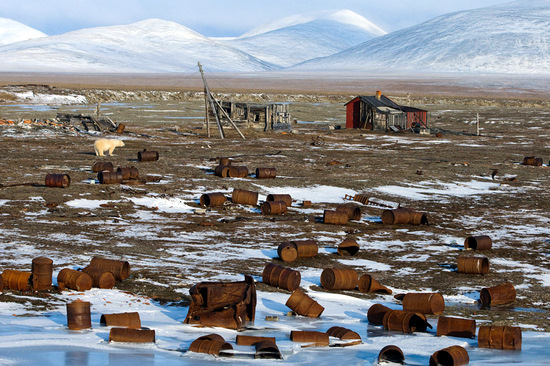 Unfortunately like a lot of other territories of Russian Arctic the region was used as Soviet military outpost and here is the result. The photos were captured by Gorshkov Sergey. 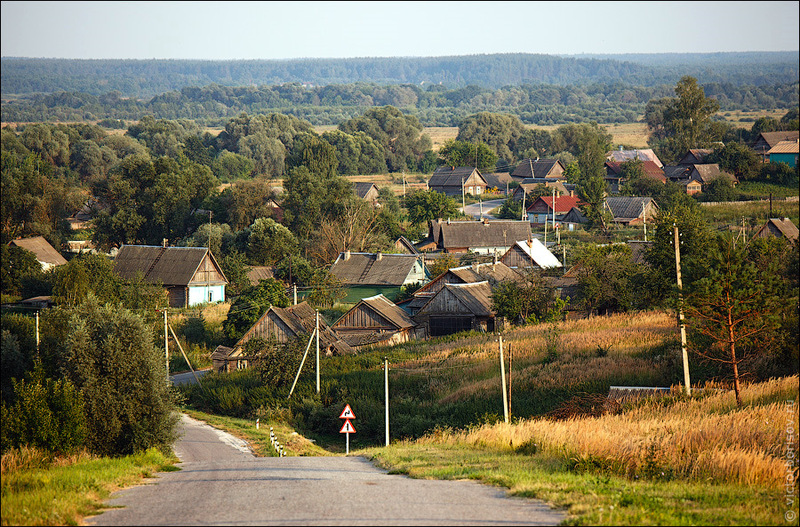 The following sceneries were captured during the trip to Bryansk oblast by Viktor Borisov (all the photos are clickable). Olkhon is the largest island of Baikal Lake, Irkutsk oblast with the land area of about 730 sq. km. 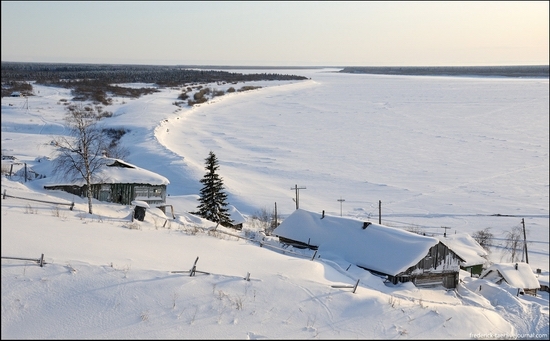 And Uzury is a very little settlement (about 10 people) located on the eastern side of Olkhon which main purpose is to maintain the weather station. 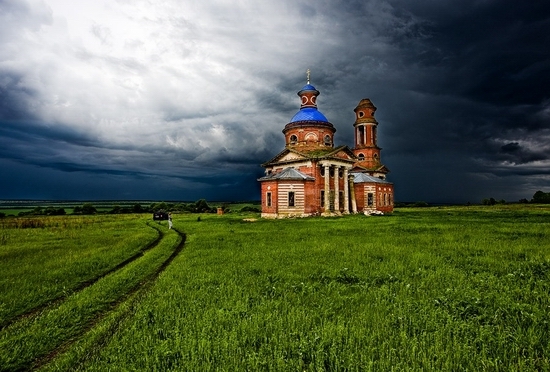 The photos were captured by Dmitry Yurlagin (all the pictures are clickable). Spitsbergen is a vast polar archipelago located in the Arctic Ocean. It is the northernmost part of Norway. Also there is significant Russian economic activity in the archipelago according to its special status. 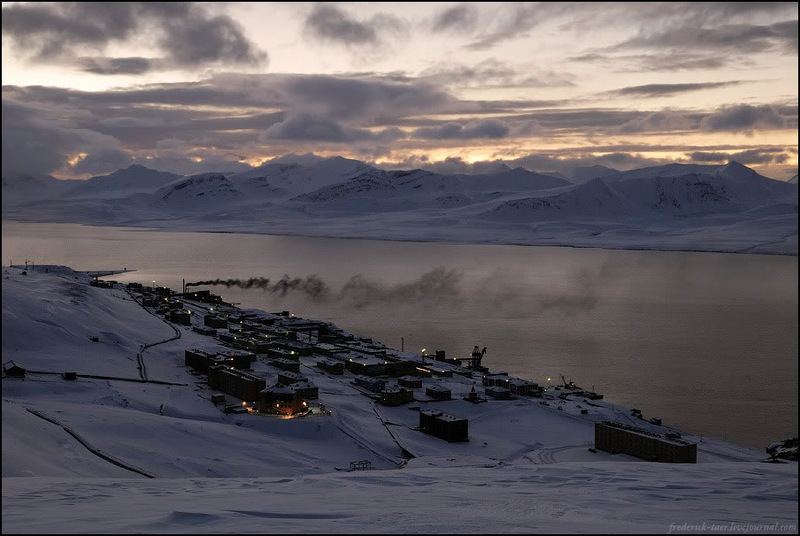 There is Russian settlement on West Spitsbergen Island – Barentsburg, as well as abandoned villages Pyramid and Grumant. And here are the sceneries of these settlements and surroundings captured by Frederick Taer (all the photos are clickable). Very nice pictures of landscapes and architectural monuments of Lipetsk oblast captured by Mikhail Grizli (all pictures are clickable). 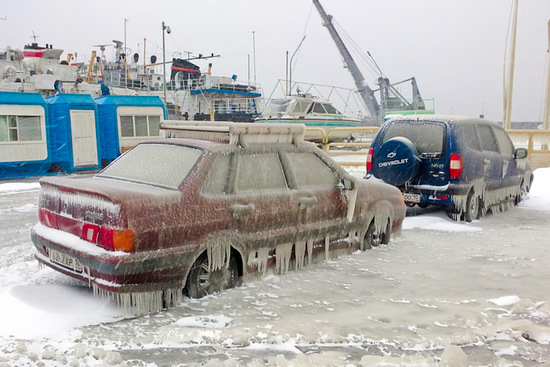 The following picturesque sceneries were made by strong wind, frost and sea in Petrozavodsk city. The photos were captured by Evgeny Borodovsky.